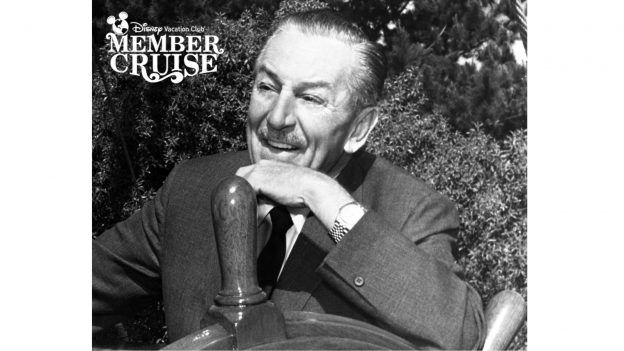 The 2019 Disney Vacation Club Member Cruise will celebrate Walt Disney with a special collection of shows and entertainment called the “Walt Disney Signature Series,” according to the Disney Parks Blog. 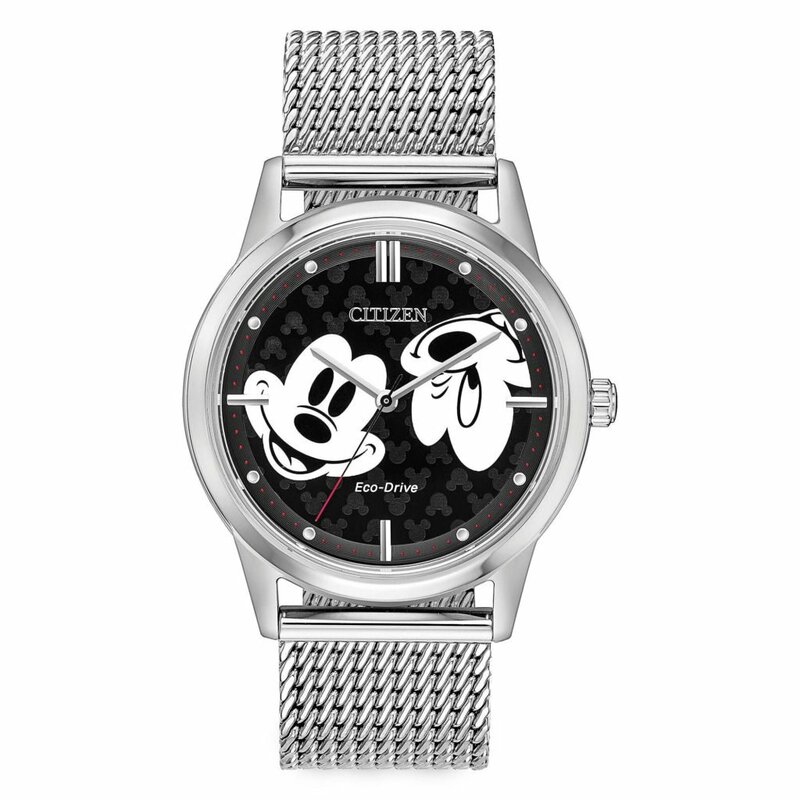 The “Walt Disney Signature Series” will invite Members to follow in Walt’s footsteps through “The Happiest Place on Earth,” get an inside look at the Disney family’s commitment to preserving the story of the man behind the mouse, go into the kitchen with a chef whose Disneyland career began when Walt still walked the park and join Walt on his global travels. 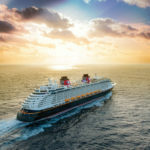 The 2019 Member Cruise, aboard the Disney Wonder, sails from San Diego, California on May 15 and docks in Vancouver, Canada on May 20. Entertainment aboard the cruise is, of course, subject to change. To book this Disney Vacation Club Member Cruise, call Member Services at (800) 800-9800. For more information on the 2019 Member Cruise, visit the Disney Vacation Club website. Disney Cruise Line will continue to take guests on themed adventures in 2020. 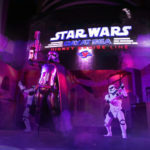 They recently announced dates for next year’s Star Wars and Marvel Day at Sea cruises. 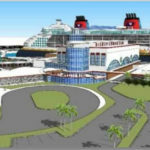 According to reports, Disney Cruise Line’s existing terminal at Port Canaveral will be undergoing a major refurbishment. 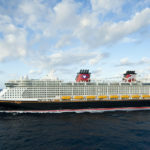 Disney Cruise Line has recently increased their recommended gratuity guidelines for select positions.